See Peyton Ella as Annie in The MUNY's 100th Season. 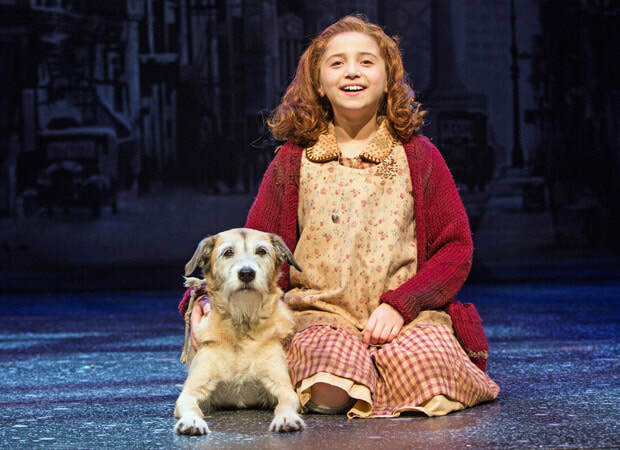 ​This beloved family favorite is directed by John Tartaglia and features Christopher Sieber (Daddy Warbucks) and Jennifer Simad (Miss Hannigan). The show opens July 18th and runs through the 25th. Click the link below for tickets and check back often for news and more!